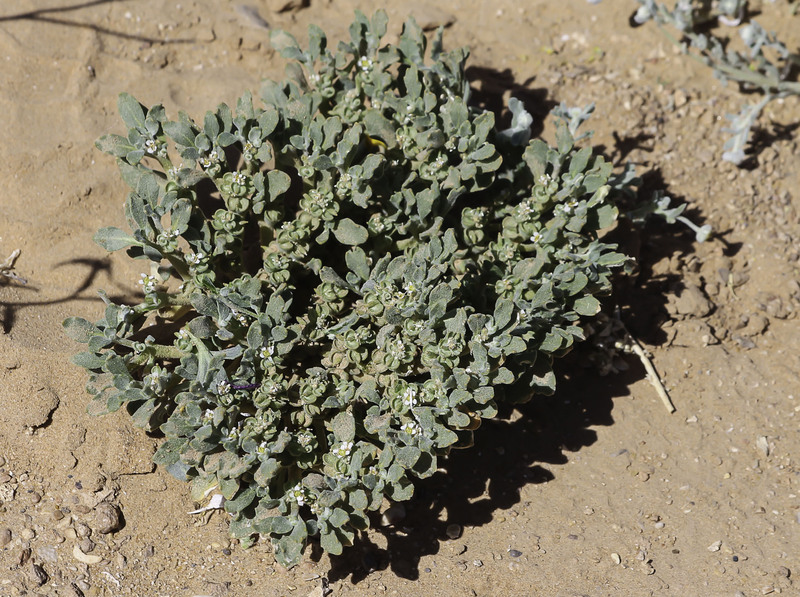 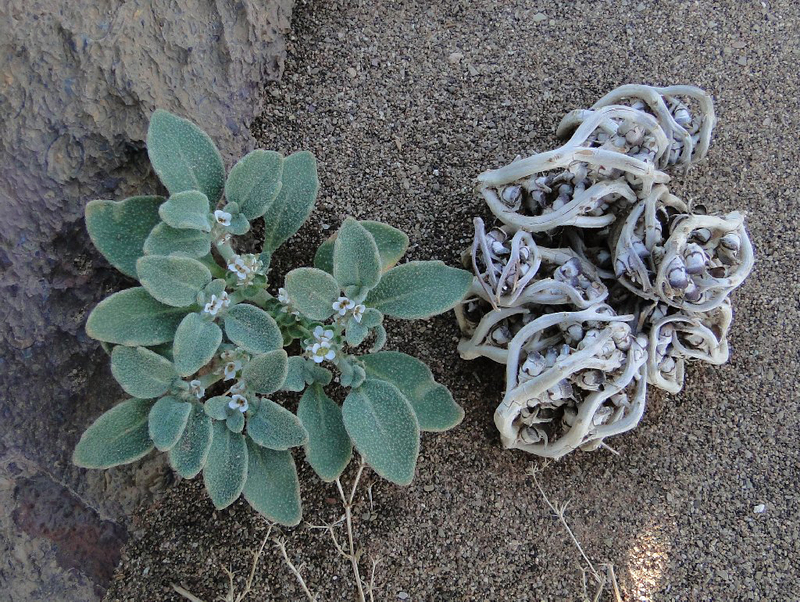 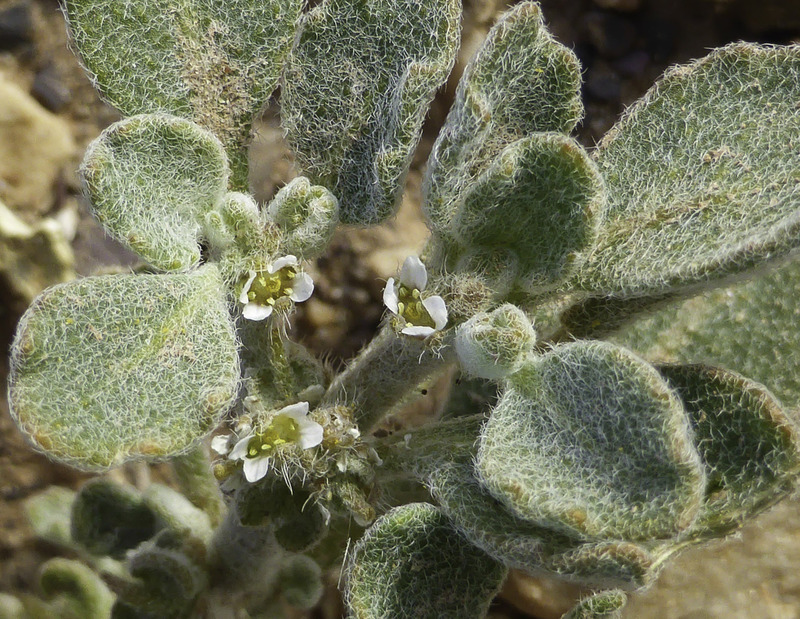 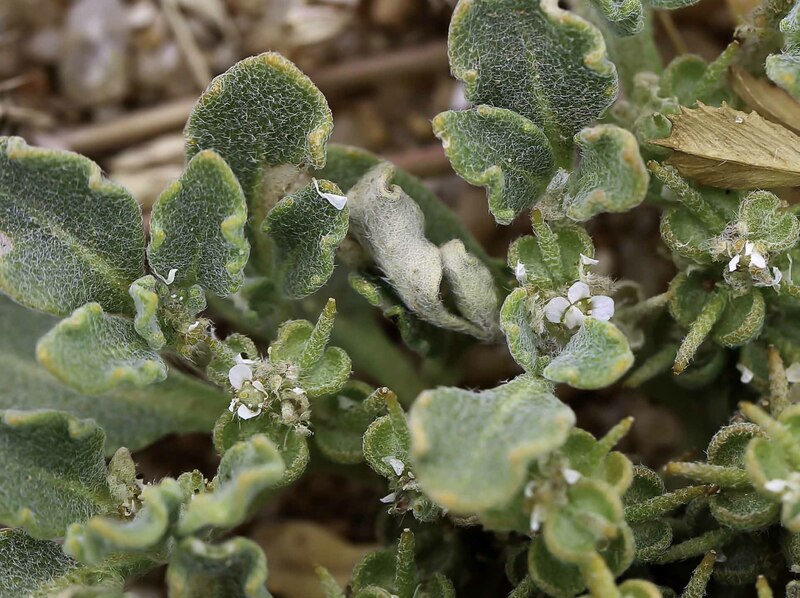 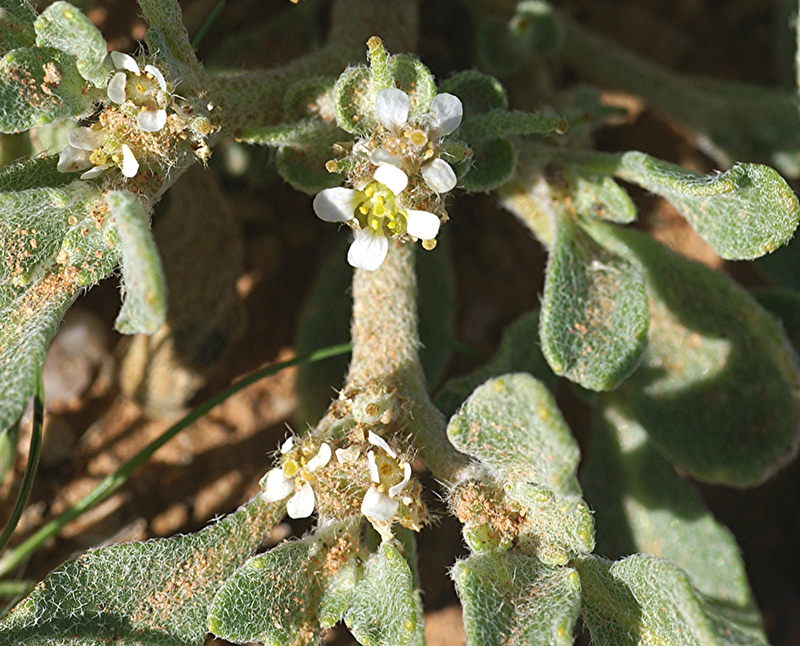 Anastatica hierochuntica is a desert monocarpic annual species characterized by a topochory/ombrohydrochory type of seed dispersal (Hegazy & Kabiel, 2007). 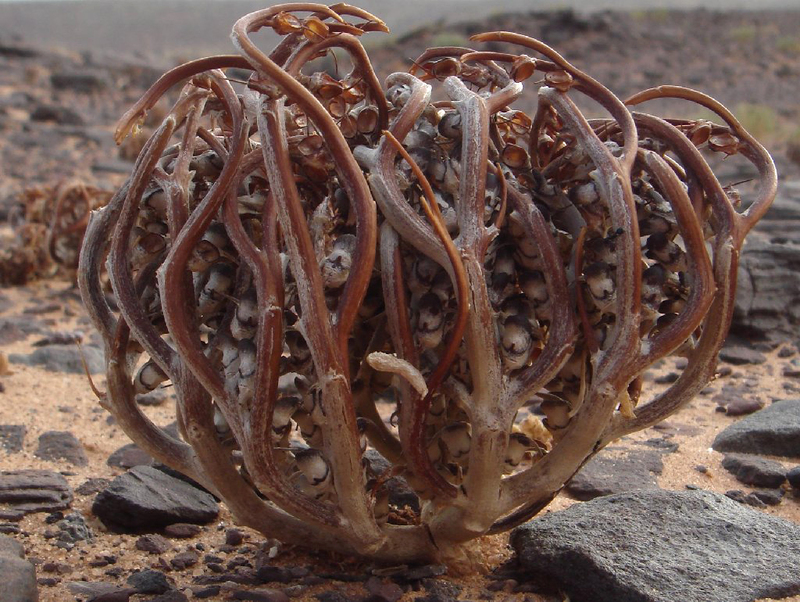 For Anastatica hierochuntica, the seed remains on the dry skeletons protected by the curled branches of dead plants around the infructescences (fruiting branches). 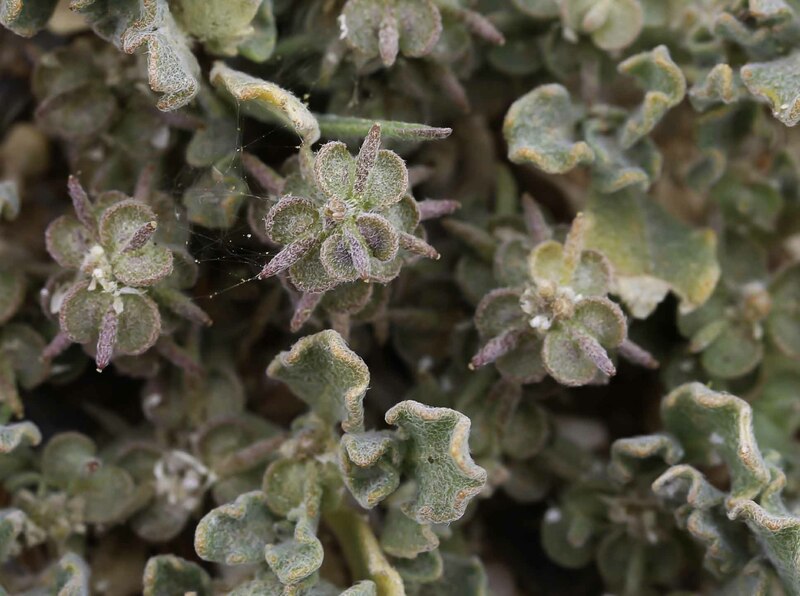 Seed dispersal is performed by the hygrochastic uncurling of the dead branches, then by the force of rain causing the opening of the fruit valves and the release of seeds. 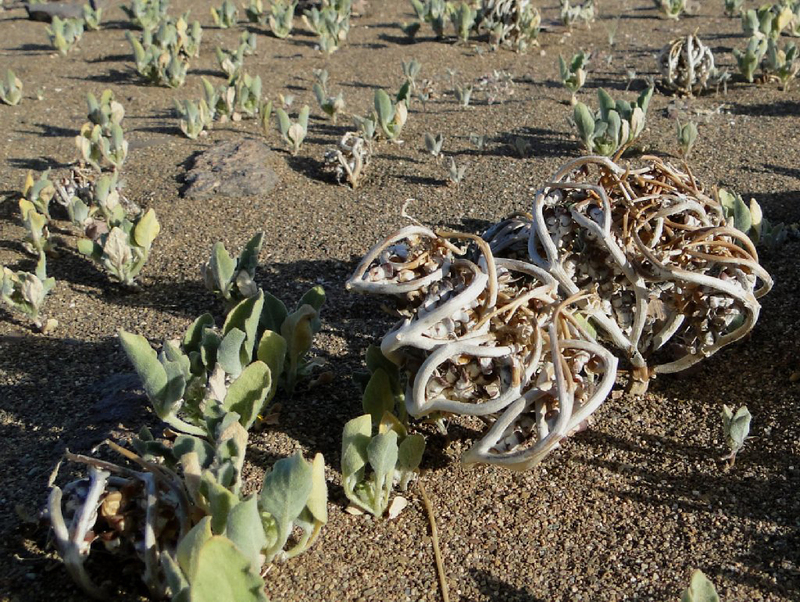 Obviously, the hygrochastic stem branches are involved in the dispersal process. 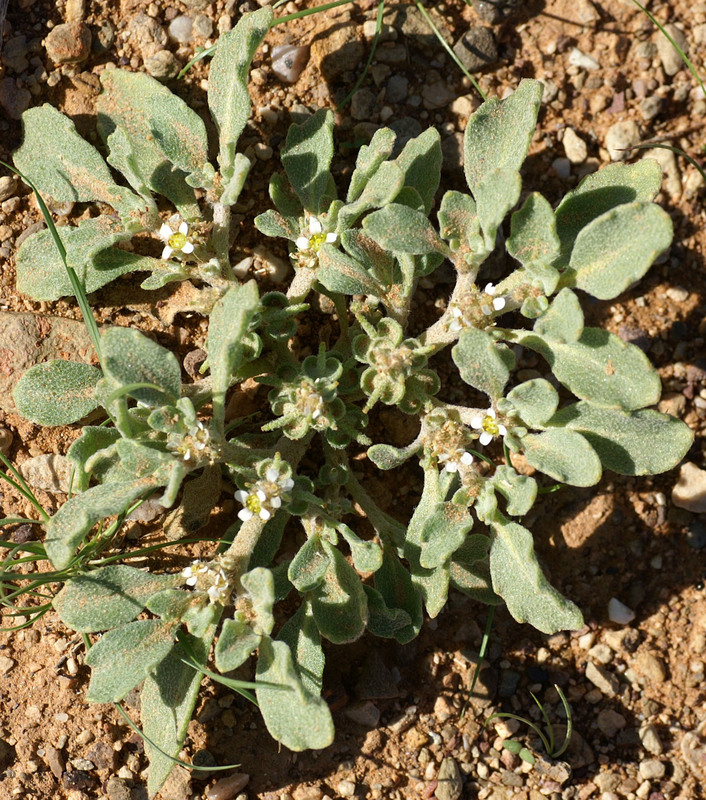 The whole plants of Anastatica hierochuntica are prescribed in folk medicine for fatigue and uterine haemorrhage. 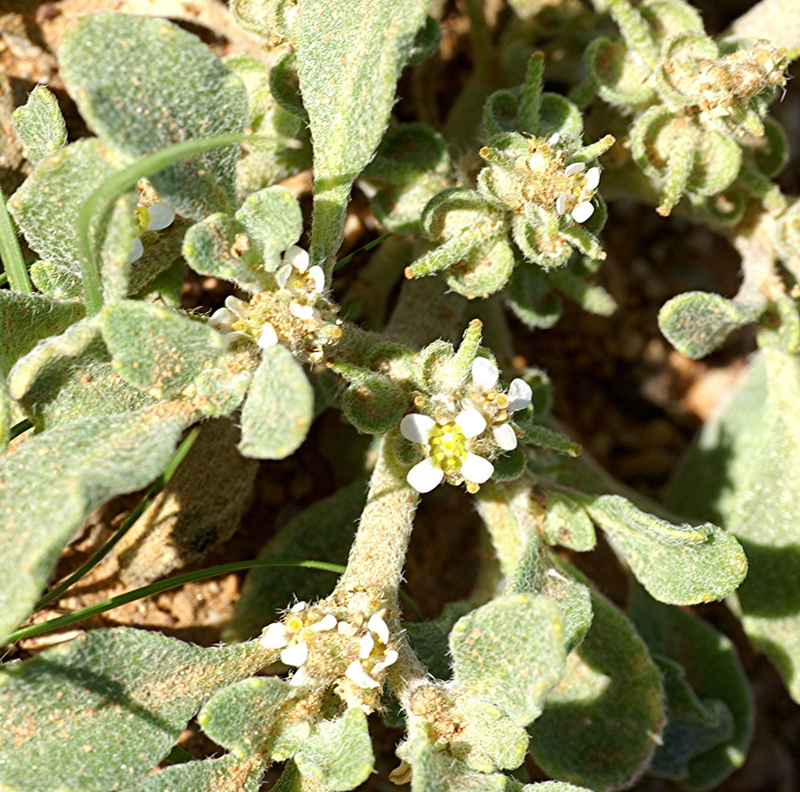 Dernière modification le 13 avril 2016 à 08:46:45 UTC.